Ever wanted to experience an art career, along with all of the endless financial struggle? 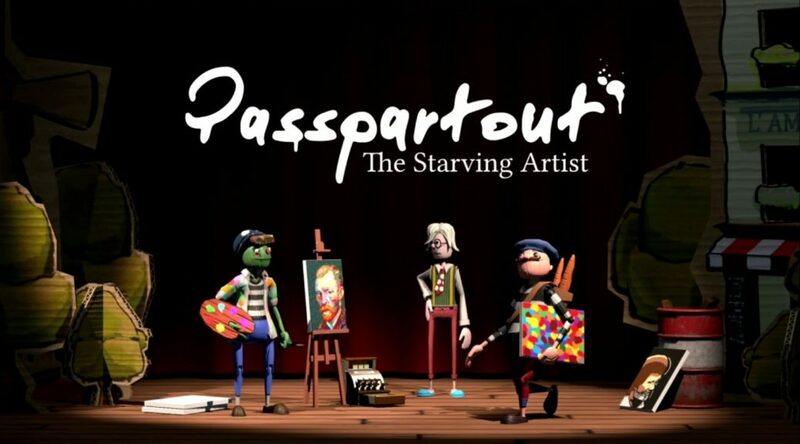 Previously, Flamebait Games had announced that Passpartout: The Starving Artist was coming to Nintendo Switch eShop in the future. Thanks to @NintenDaan, however, we now have confirmation that the hilarious artist-simulator game will launch around October 17 (Pacific Time)!